Cyber security company, Fortinet, has acquired network security monitoring and analytics business, AccelOps. As per the seal, AccelOps’ solutions will become FortiSIEM and become part of the Fortinet security fabric. This aims to provide customers with greater visibility across both Fortinet and multi-vendor security solutions, thereby enabling more comprehensive end-to- end network segmentation strategies, from IoT to Cloud. In addition, Next Gen SIEM capabilities from AccelOps will be coupled with FortiGuard Labs global threat intelligence and third-party threat feeds will be integrated into the Fortinet Security Fabric; AccelOps’s Security Operations Center (SoC) and Network Operations Center (NoC) capabilities will power Fortinet Managed Security Services Provider (MSSPs) and Fortinet support services, including a new subscription service called FortiCare 360° Support. 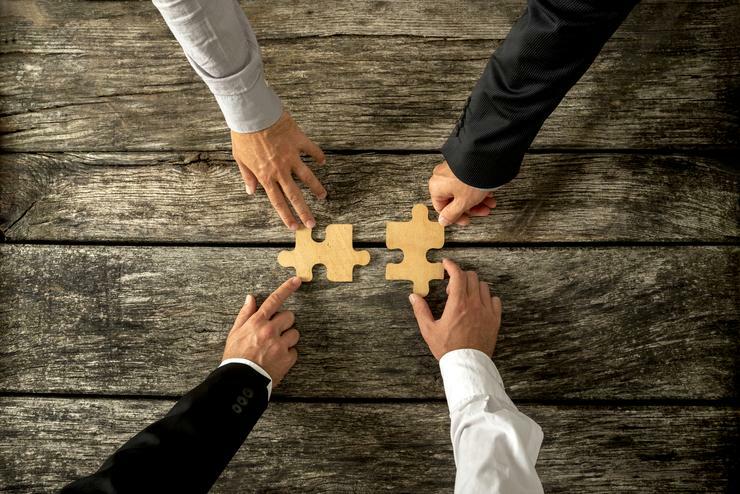 Fortinet board chairman and CEO, Ken Xie, said the acquisition further extends Fortinet’s security fabric strategy by enhancing network security visibility, security data analytics and threat intelligence across multi-vendor solutions. “Sixty-percent of all security breaches result in stolen data starting within minutes of the breach and go undetected due to ineffective threat monitoring and security event correlation. In addition, the lack of a holistic view across organisations’ entire distributed, multi-vendor networks and the growing quantity and complexity of threat information create big-data security challenges. “With the acquisition of AccelOps, Fortinet extends its Security Fabric to address these challenges by combining security and compliance monitoring with advanced analytics for multi-vendor security solutions, enabling automated and actionable security intelligence from IoT to the Cloud,” he said. AccelOps founder and chief technology officer, Partha Bhattacharya, said the acquisition comes as Fortinet and AccelOps share a common vision of providing holistic, actionable security intelligence across the entire IT infrastructure. “Our mission has always been to help our customers make security and compliance management as effortless and effective as possible. “The synergies between AccelOps’s solutions and Fortinet’s security fabric vision and thought leadership will ensure that our customers are protected with the most scalable and proven global threat intelligence, security and performance analytics and compliance and control across all types of network environments with multiple security and networking vendor products,” Bhattacharya added. Fortinet has also inked an agreement with BT, that will integrate Fortinet's FortiGate enterprise firewalls into BT’s global portfolio of managed security services.The agreement also confirms BT’s worldwide status as a MSSP platinum partner.